For almost 40 years F&M Ingegneria has been a leading company in the provision of cutting-edge design solutions in the sector of civil engineering, infrastructures, project management and sustainability. F&M Ingegneria operates in several different fields, such as, for instance, the renewal of large areas, or the renovation of important historic buildings, as well as infrastructural works (logistic centres, airport and railway terminals, harbours, roads, bridges and underground works), and the construction of prestigious buildings (health and sport facilities, places of worship and educational centres) and large trade centres. 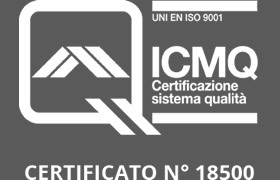 Since year 2000 F&M Ingegneria has been certified UNI EN ISO 9001 by ICMQ, a certification body recognised by ACCREDIA; the activities are: design, project management, site supervision, H&S. 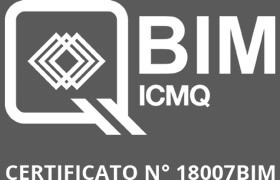 Since 2018 F&M Ingegneria has been certified 18007BIM by ICMQ for civil and structural works and multimedia, positioning among the top 10 Italian firms with this certification. Since 2016 F&M Ingegneria has adopted the Ethic Code and the Organization, Management and Control Model according to the Legislative Decree 08/06/2001 n.231 and provided the nomination of the Supervisory Board to supervise the right application of the the Code. 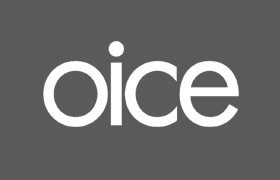 It pursues a totally transparent management and correct corporate acts and clear relationship with public administration officials and institutions, the management of environmental aspects and health and safety in the workplace. 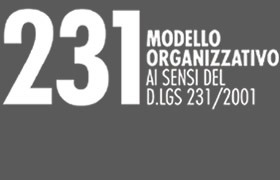 For over 25 years F&M Ingegneria has been member of OICE, the Association member of Confindustria that represents the Italian engineering, architecture and technical-economic consultancy firms. 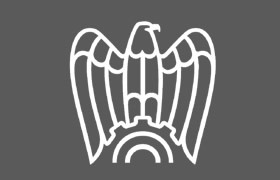 For over 25 years F&M Ingegneria has been member of Confindustria that represents all the Italian companies in the relationship with the public administration, trade and economic organizations.